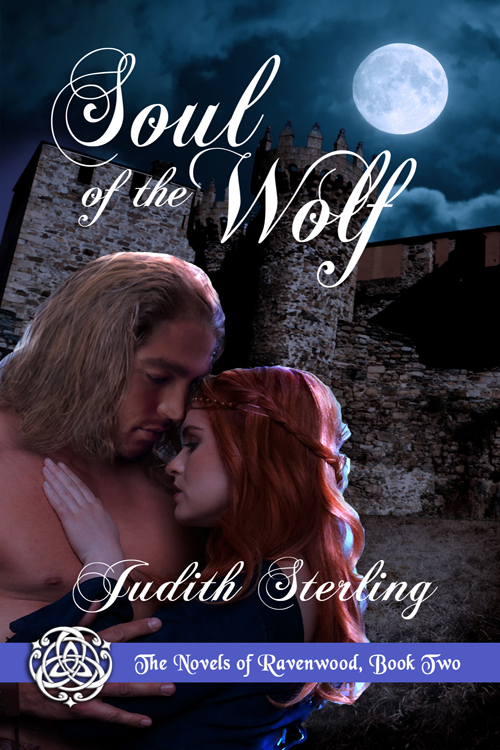 The Guardians of Erin series is born! Today’s the day! 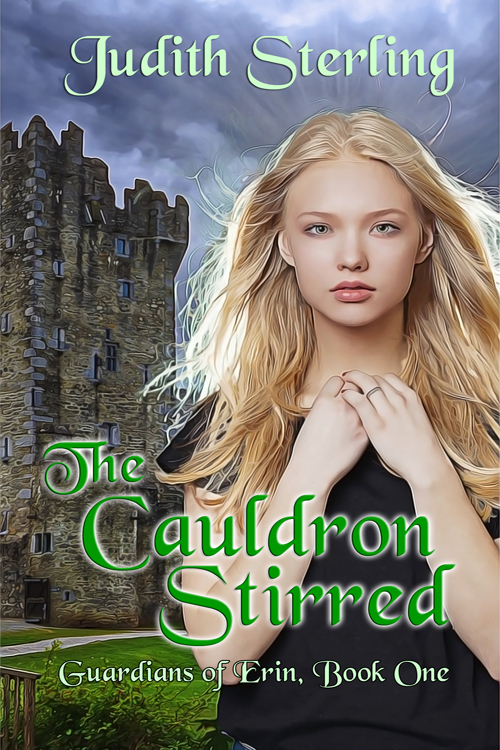 It’s the worldwide release of The Cauldron Stirred (Guardians of Erin, Book One). A big thanks to everyone at The Wild Rose Press–especially my editor, Nicole D’Arienzo, cover artist, RJ Morris, and marketing director, Lisa Dawn–for all their efforts. Available on Amazon at https://amzn.com/B072C1CG5D and other online retailers.